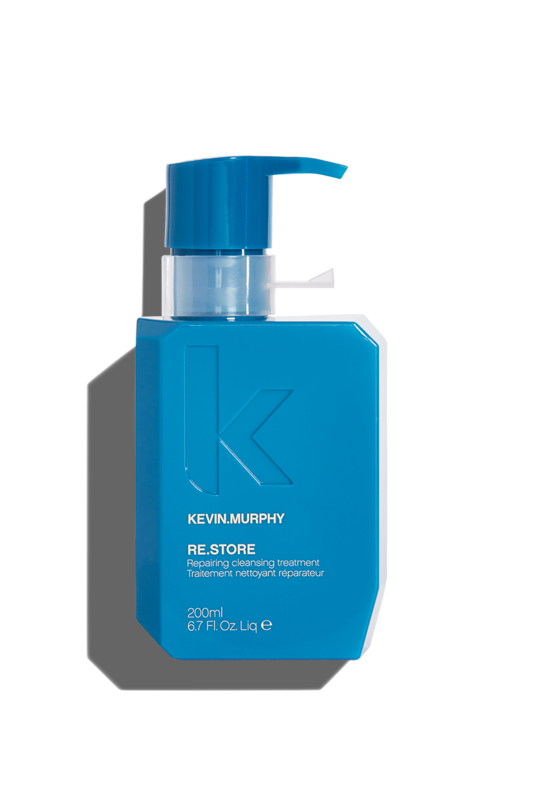 Repair, renew and restore dry, damaged, frizzy over-processed hair with RE.STORE, the third step in our 3-part system for intense repair. 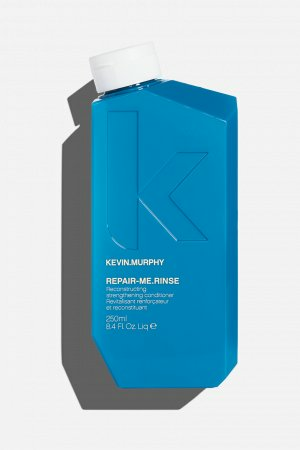 Our potent, cleansing and repairing treatment is bursting with the goodness of powerful superfood proteins and fruit enzymes that work to naturally bind moisture to help reconstruct damaged hair. With the help of amino acids, the building blocks of repair, RE.STORE helps to rebuild and restore hair’s elasticity strength and moisture levels. APPLY. RESTORE. RINSE. 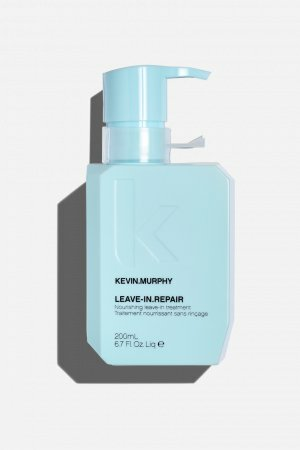 For optimal repairing results, use 1-2 times per week as a substitute for shampoo and conditioner and as part of our 3-part system from the REPAIR regimen. 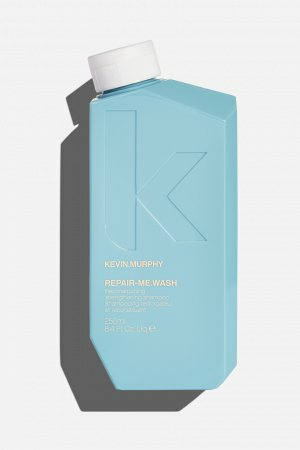 Note: You might not need to wash your hair daily, but remember to always use REPAIR-ME.WASH and RINSE for two consecutive washes even if they are apart, and then replace both with RE.STORE for the third wash. The REPAIR regimen is a 3-part system created to reconstruct and strengthen damaged hair. An essential part of our REPAIR regimen is RE.STORE, a non-foaming cleansing creme treatment that replaces both your shampoo and conditioner on the day of use – based on the latest in high tech skincare technology, RE.STORE is formulated to act just like a crème cleanser would act within your skincare routine. Here’s how it goes…Wash one and two, use both your REPAIR-ME.WASH and RINSE, and then on wash three – replace both with RE.STORE only. With continued use the end result is soft, shiny, repaired hair.